This entry was posted in Dartmoor Farming and tagged Auctioneer, Kivells, Livestock market. Bookmark the permalink. 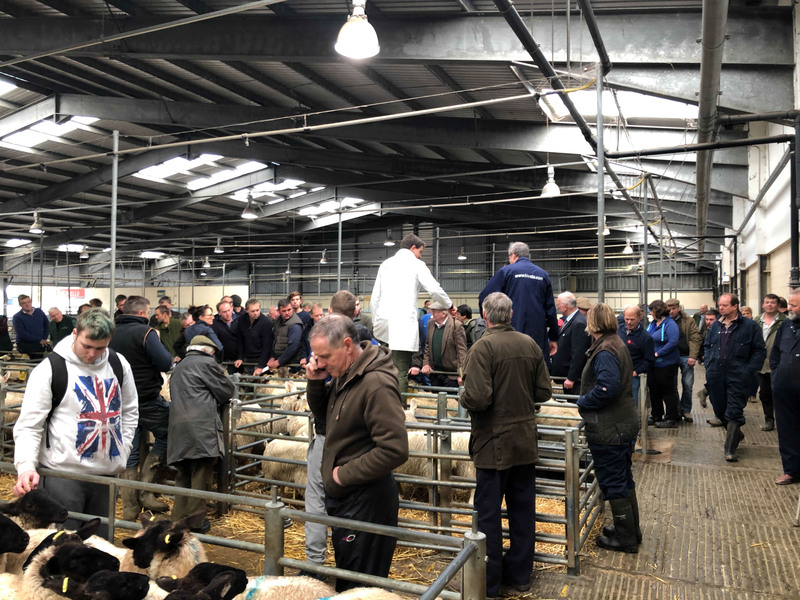 I find livestock markets fascinating, trying to work out who is bidding and how they are making their decisions; what the auctioneer is saying; and observing the social scene amongst the farmers. 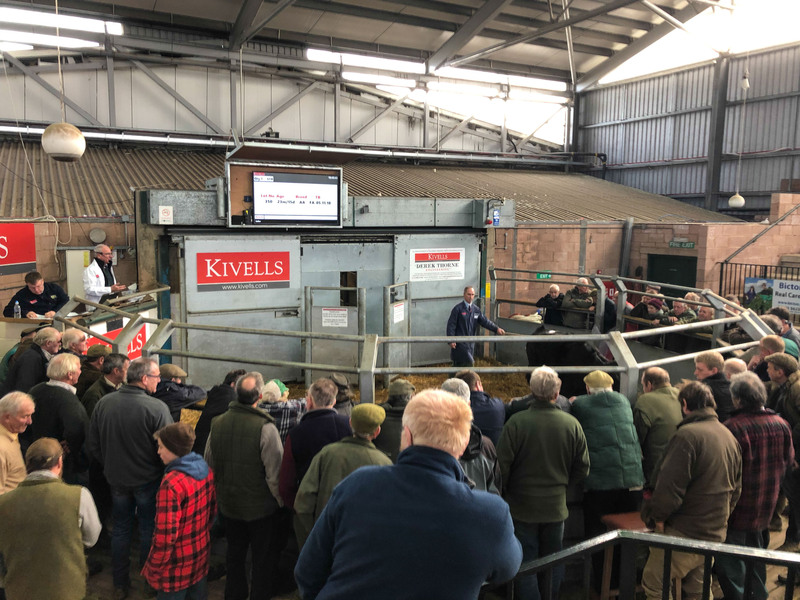 I’ve visited the auction marts in Hawes, Skipton and Clitheroe in recent years. I often take my little boy. He has a Postman Pat book in which Pat accidentally buys a goat at an auction because he waves to people he knows, so my boy is very diligent in not pointing or doing anything that might draw the attention of the auctioneer to us!